We are proud of the modern, safe environment we have created for our patients. 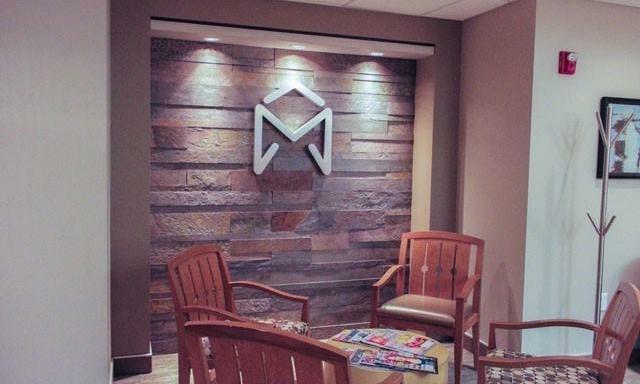 From the warm and inviting welcome area to the private, high-tech treatment rooms, every aspect of McKnight Signature Dental was designed with you in mind. Take a moment to browse our office photos.